The size of your cards will depend on the game you plan to play, although these are your own, custom cards, so you can (and should!) take your own preferences into account. For instance, poker cards are usually 3 1/2″ high by 2 1/2″ wide; bridge cards are only slightly smaller, at 3 1/2″ high by 2 1/4″ wide. However, if larger cards might be easier for you or a recipient to read, you can go bigger. If you are printing up playing or teaching cards for your little one, you may wish to use a smaller size for littler hands. The traditional sizes are only a suggested guide. When printing playing cards, choose heavy printer paper such as card stock. Playing cards often feature a glossy finish, so you can seek out shinier paper if you choose, although it is really a matter of choice. Another option that will protect your cards against dirty fingers and folding is to laminate them. An easy way to do so is to purchase clear shelf liner such as Con-Tact Paper. Print both sides of your cards and cut them apart. Spread out a sheet of shelf liner and remove the protective backing. Place the cards onto the sticky side of the paper with sufficient space between each card. Cover with another sheet of shelf liner so that the adhesive side of each sheet is touching. Smooth the paper down, removing any bubbles, and cut out the laminated cards. Following are four free playing card templates that you can personalize and use as you wish. To view a sample of the cards, click on the related image to enlarge it. Click on the Download Link by the description to open the file in Word or Publisher. Please note that you must have Word or Publisher installed to use the templates provided here. The first template offered gives you complete creative license for making your own set of playing cards. This template is entirely blank except for the dotted borders around each card. The cards are made using a table, and each cell is 3 1/2″ high by 2 1/2″ wide. The dotted lines bordering each card help you cut the finished cards apart, although you can modify or remove the borders in the Borders and Shading settings if you choose. The second template for Word is for a sheet of playing cards for the child’s game “Go Fish.” These cards include pairs of color-coded cards, such as red apples and blue balloons, as well as one “wild” card. The backs of the cards feature a silly image of two fish and the words “Go Fish” above and below them. You can use the traditional playing card template for Microsoft Publisher to make a deck of 52 cards with your custom design on the backs. This template features a standard set of playing cards with kings, queens, aces and so on in each suit. Finally, you can create custom playing cards in Publisher to use for bridal shower favors or wedding party gifts. 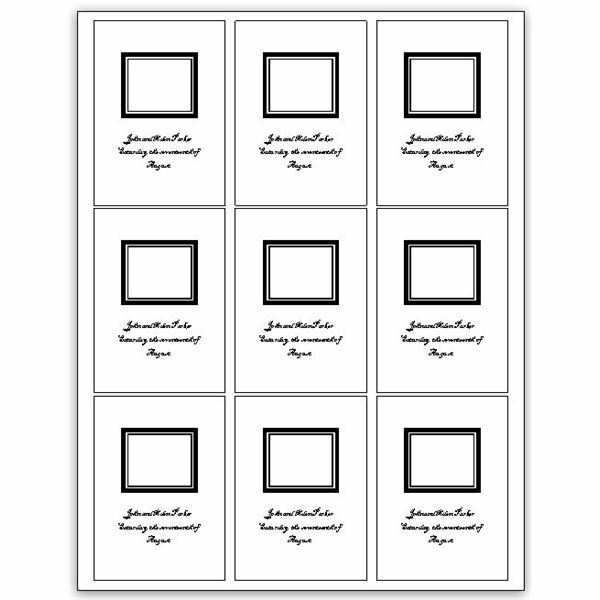 This template is easy to use, as you can customize the card once and it will apply to all of the cards on the page.